Tahira is the Strategy Head - Institutional Development at EMBARQ India, where she coordinates fundraising and development. She is based in Mumbai. Before joining EMBARQ India, Tahira worked at GiveIndia, an online philanthropy platform that seeks to put individual donors in touch with transparent and accountable NGOs, eventually aiming to create a giving culture where Indians donate 2 percent of their income each year. She headed the team responsible for conducting the due diligence process on NGOs listed on the GiveIndia website, and was part of the team that advised high net worth donors and corporates on their selection of projects, and philanthropic investments to maximise their social returns. 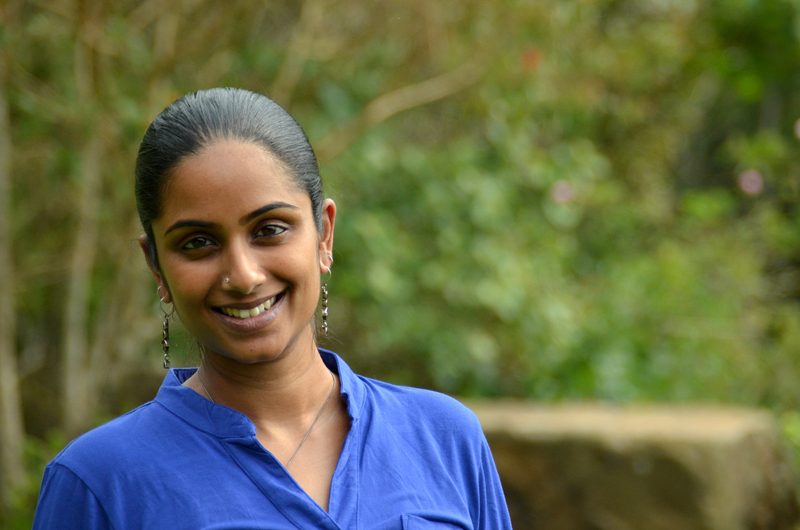 Tahira grew up surrounded by forests in the Nilgiris, on the edge of the Mudumalai Tiger Sanctuary in the Nilgiri Biosphere Reserve, where her parents work with the Adivasi community. Tahira has always been extremely interested in issues related to the environment and ecologically sustainable life styles, and is is also interested in issues related to children and child rights. In 2005, she interned with UNICEF, and did a study evaluating the impact of the Iodine Deficiency Disorders control programme in Tamil Nadu, which was later published by UNICEF. Tahira has a Bachelor's degree from St. Xavier's College, Mumbai and a Master's degree in Anthropology from the University of Pune.